Whether you are trying to get a little one to sleep or to sleep through the night or are hoping to find something to help you relax and fall asleep a bit easier, there are some great suggestions here. Often the first essential oil which comes to mind for sleep or relaxing is lavender, but for some lavender has the opposite effect and instead of relaxing them, it can hype them up instead. For some other great sleep options, please see Lea's Free Sedative class for the Sandman and Heavy Eyelids blends. For sleep it is best to diffuse, use a linen spray or a personal inhaler. If you choose to use topically it is best to apply to places such as the neck or the upper chest so the oils can still be easily smelled. Contrary to popular belief applying oils to the feet is not an effective way to use your oils. If your little one is under the age of 6 months, we suggest not using any essential oils at all. A linen spray made with hydrosols would be a safe option. After the age of 6 months you may start diffusing child safe oils. 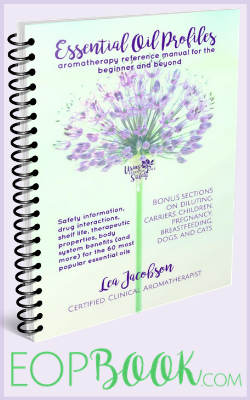 For more on safely using essential oils which children, please visit our Children & Essential Oils page. Magnesium can also be very helpful in promoting sleep. You can easily make your own magnesium lotion by adding some Ancient Minerals magnesium oil or Life Pro Magnesium Oil to some good quality lotion or your favorite body butter recipe. I like the lotion and creams from Tropical Traditions and I add some to a small travel size bottle and pour in some magnesium oil and shake well. You can also add your choice of essential oils to the lotion. Rub the lotion on your chest, back, legs or abdomen before bedtime. This is also great for restless legs! Another great way to get some magnesium into your diet is to add some Natural Calm powder to your water. You might also find that one of more of the following oils in a diffuser blend or a personal inhaler is helpful for promoting sleep as well. Here are some helpful articles on sleep which will be helpful. As is shown in the articles below, essential oils are not always the solution to sleep issues. For little ones a good calming bedtime routine can go a long ways in helping children fall asleep and have a good night's sleep. 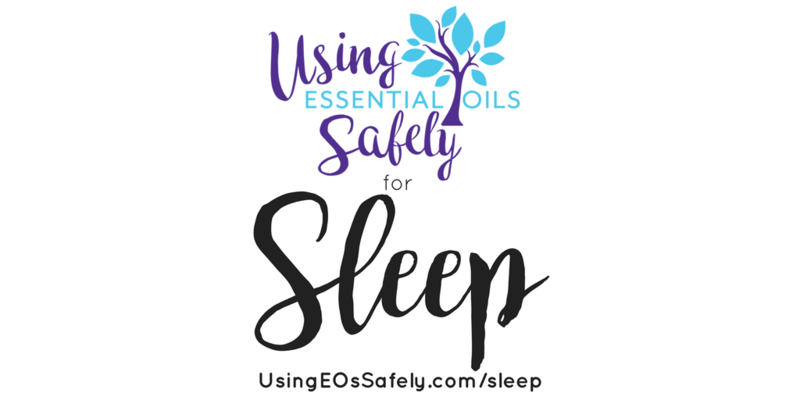 Even for adults it isn't always the best option to rely on using essential oils every night to fall asleep. When diffusing please keep in mind…always diffuse for short periods of time. We recommend diffusing for 30-60 minutes and then an hour off. Research has shown diffusing more than an hour doesn't add extra benefits. It's a waste of EOs and our body responds better when exposed in shorter intervals. If you have the Jasmine Diffuser you can let this one run overnight because of the wonderful on and off features of this diffuser. It will run 10 minutes on and 20 minutes off which fits well within our “diffusing for a short time suggestion”. 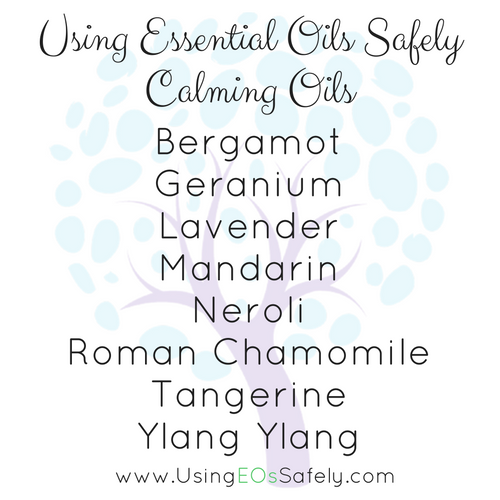 ** Here are some personal aromatherapy inhaler recipes for sleep which also may be helpful. You can find more inhalers recipes and info from our inhaler page. ** Sometimes a racing mind can keep you awake so the suggestions here might be helpful too.